Our cocktails speedily arrive. 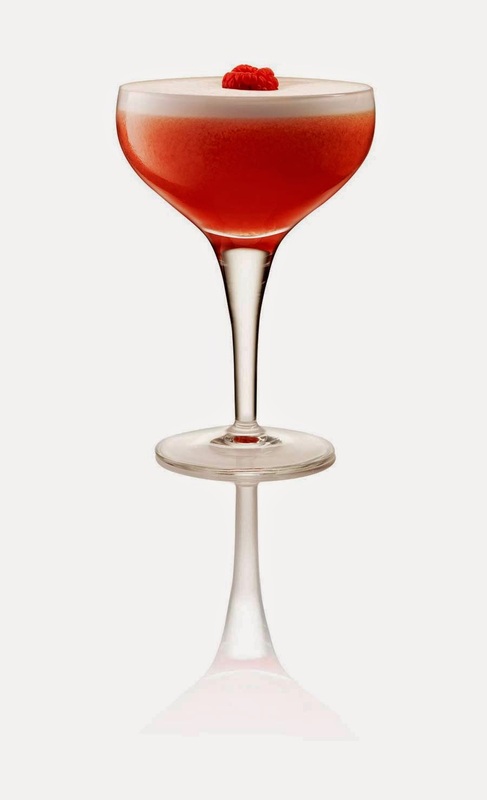 My Clover Club is lip smacking, a turn of the 19th century (into the 20th) drink, with a pleasing mix of Gin, lemon juice, raspberry puree and egg white. The egg white giving the drink it’s texture and frothiness. Ananth has ordered his Dirty Martini, with vodka and after a first sip, pronounces it as perfect. He’s particular about his cocktails, and tells me about the bar at the Taj Vivanta in Gurgaon, which is a favourite of his, which gets the Espresso Martini just right. It can swing either way he tells me, depending on the kind of coffee, the sweetness levels, etc. Ananth is also particular about how his dark rum Mojitos are made. He also likes flavoured Martinis, Apple Cinnamon, Espresso & Green Apple. 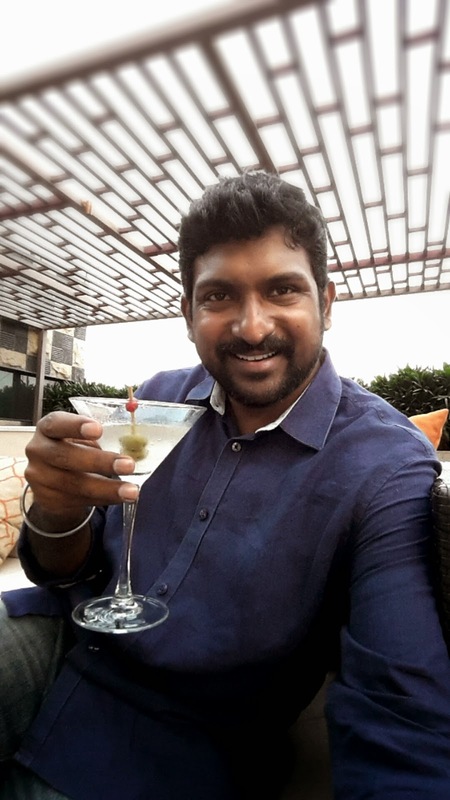 “It’s important to get her right”, says Ananth in between cautious sips of his Martini, “because she’s so comfortable in her skin”, and yet “completely in control, she’s not apologetic, she’s not guilty, she’s completely aware of the men around her and the effect she has on them”. Nargis Fakhri is his verdict, for as it turns out on further reading of the book, more reasons than one. 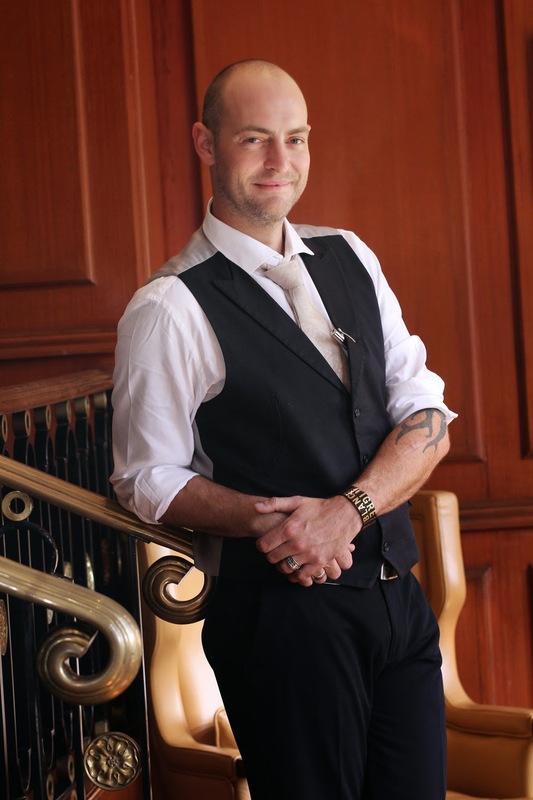 So… Here I am; Ulric (Brand Ambassador for Tigre Blanc vodka, Jose Cuervo and a couple of other brands) in the United Arab Emirates and Asian sub-continent. I am blessed with working in one of the most rapidly growing metropolis of our age: Dubai. My line of work is pretty eclectic; as our nightlife universe is on a constant growth, it can sometimes be hard to keep up with the various prestigious establishments that are opening on a weekly basis, and, sometimes, closing even faster! What it means, however, is that I am constantly exposed to an influx of drink creativity and ‘wannabe-ism’ that is prevalent in an all-rapidly evolving megalopolis, I therefore have a certain amount of skepticism when exposed to a new drink menu, and my retorts can be as bitter as a shot of room temperature Cynar (a remarkably complex & wildly bitter, artichoke-based Italian aperitif!). However, after about 20 years traveling the world as a bartender and cocktail designer, I also think that I have the right to be! Not quite a given-right, but certainly starting to be a well earned one! Yet, this simple drink seems to stump many of the new establishments I visit on a regular basis! 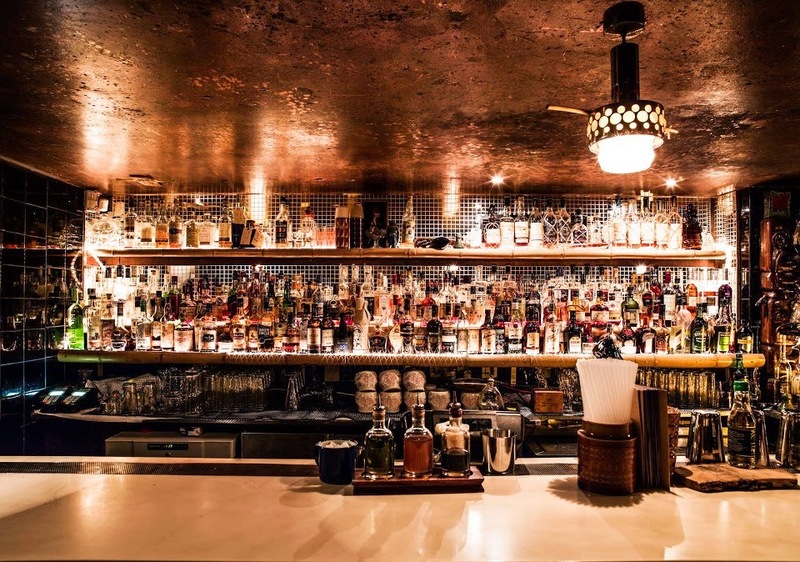 Worst of all, with the recent “classic cocktail” revival AND the gin explosion that we are witnessing, this drink has been well documented and supported by starred bartenders all over the world! 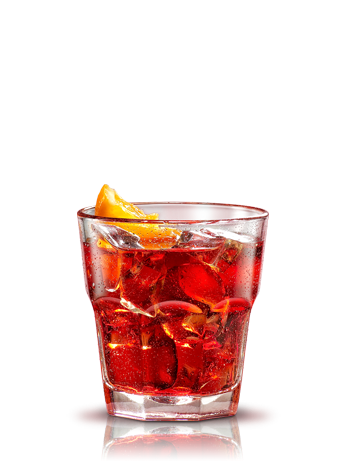 Yet, in spite of the above, this simple drink is often dismissed towards more exotic drinks. I understand it doesn’t have to appear on the menu, but it certainly should be common knowledge, yet it isn’t! The ingredients may be, but the rest is forgotten. How does this tie up with my “drinking primer”? Simple… When you walk into a new establishment, and as you glance over the creative cocktail selection that may be highlighted on the menu… Don’t rush into them! The age-old saying “walk before you run” is definitely applicable in the drinking world; these classics not only teach the basic methodologies, but also prepare your host (I much prefer this term to that of “mixologist”) towards more colorful concoctions through the basic rule of substitution. If you have the palate for some of the best sweet wine in the world you might know that “Noble Rot” is the only naturally occurring grape disease that farmers are happy to have their vines affected with, as it helps them produce some of the most expensive wines in the world. As interesting as is this concept, so was the group of the Delhi based wine enthusiasts who call themselves “Noble Rot”. 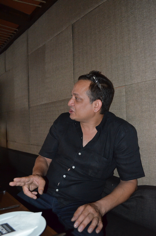 I met Sandeep six months ago at a Tulleeho Wine Experience. 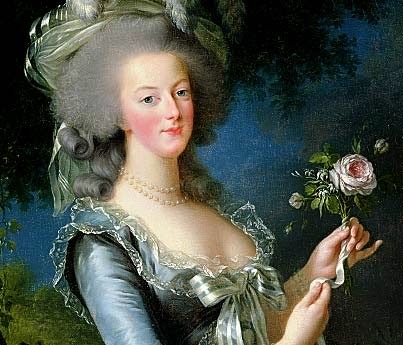 He also expressed a desire to do a deep dive into the world of French Wines, along with his Noble Rot compatriots. 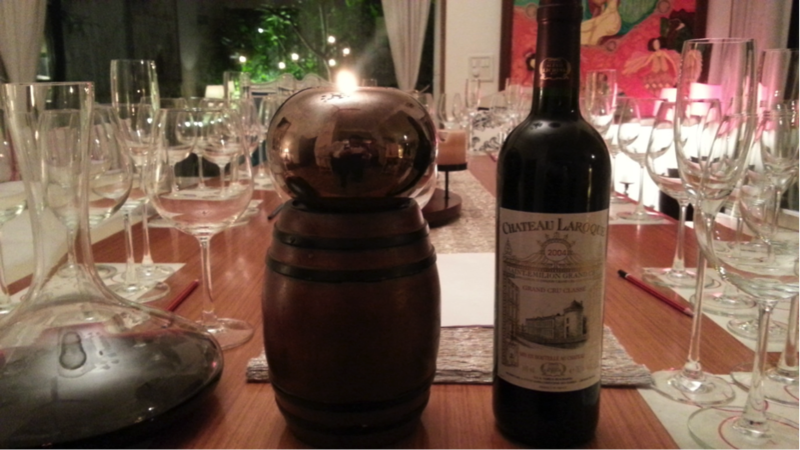 Justifiably concerned about the quality of wine available in India, Sandeep visited France to get the wine for this French evening at his house. The evening was all set with French music and food from Rara Avis, one of the well known French restaurants in town. 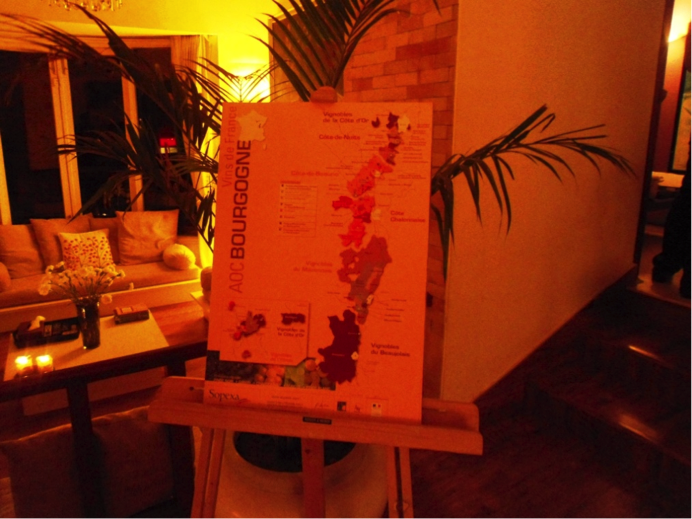 The idea was to give the members of Noble Rot a taste of France in the heart of Delhi. As the guests started coming in, they were given a blind taste of a couple of white wines, one of which they had to guess if they wanted to win a bottle of wine. 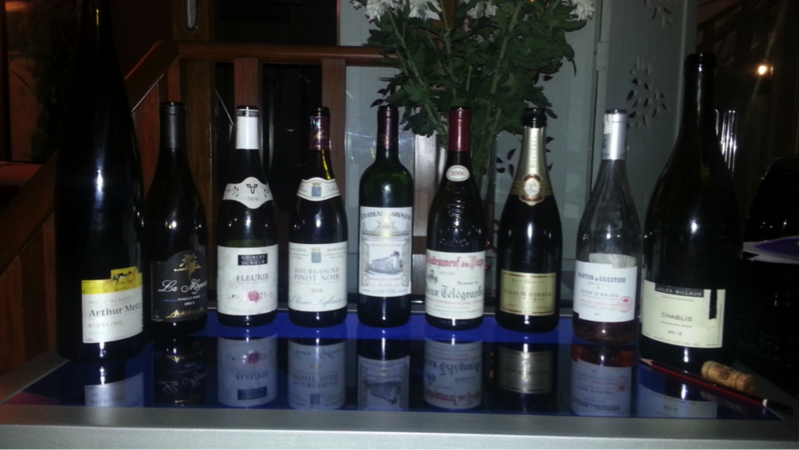 The wines served were a Riesling from Alsace and a Chablis. While most of them got one wine right the prize was given to a gentleman who nailed them both. The evening kicked off with a Louis Roederer, NV Brut which was relished with Camembert cheese. Next up we were tasting an off dry 2011 Riesling from Alsace (a region caught in many cross fires between Germany and France in World War II) which was combined with Edam Cheese. Everyone of the 13 members were now warmed up and inquisitive about the next wine which was a 2011 Pouilly Fume. Much was expected of this crisp beauty with grassy aromas that complimented the Goat Cheese and Olive Tapenade crostini prepared by Laurent, the chef. As we moved on and appreciated the Chablis and Rose D’ Anjou, the noise level in the room had gone up a notch and now they needed something else to put their minds to. coloured light and fruity wine was paired with chicken salami. After tasting the 2008 Pinot Noir from the house of Olivier Leflaive which was enjoyed with Gruyere cheese we got to the two wines I couldn’t wait to taste and see the development after decanting. 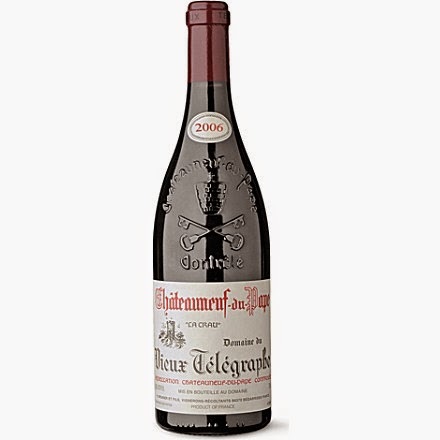 The first one was a 2006, Vieux Telegraphe Chateauneuf De Pape. 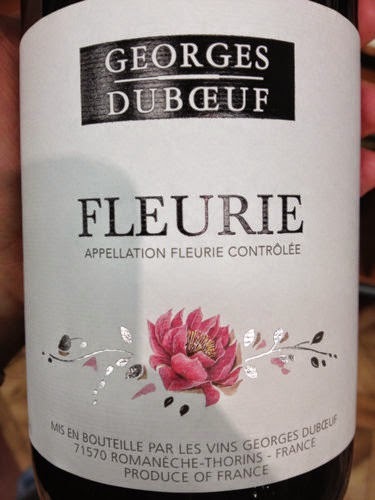 This garnet beauty from Southern Rhone had berry and earthy aromas with a fennel finish on the palate. The participants enjoyed this wine with pepperoni salami and pate. While the Noble Rot members talked about and appreciated the sophistication of this wine we were served the next one which was a Chateau Laroque St. Emillion Grand Cru Classe, 2004. Even though it was 10 years old, Grand Cru Classe wines coming from this region in Bordeaux can go upto 30 years. This wine had spent just enough time in the decanter to get a full release of the red fruits, sweet spice and vanilla flavours. On the palate the wine had red fruit and compote flavours with well integrated tannins and a long finish which complimented the aged Gouda cheese it was paired with. After an hour of wine appreciation the gentlemen of Noble Rot headed to the French buffet(but not without a glass of wine in their hand) to treat their bellies to some delicious and authentic French dishes created by Laurent. Even though everything about the evening was French it couldn’t have ended without a few toasts to the health and friendship of those present in a typical Delhi style. Lift off: Russian Spirit and Kruto, 2 new vodka brands launch. Tulleeho's Sweta Mohanty was there, to taste and compete. 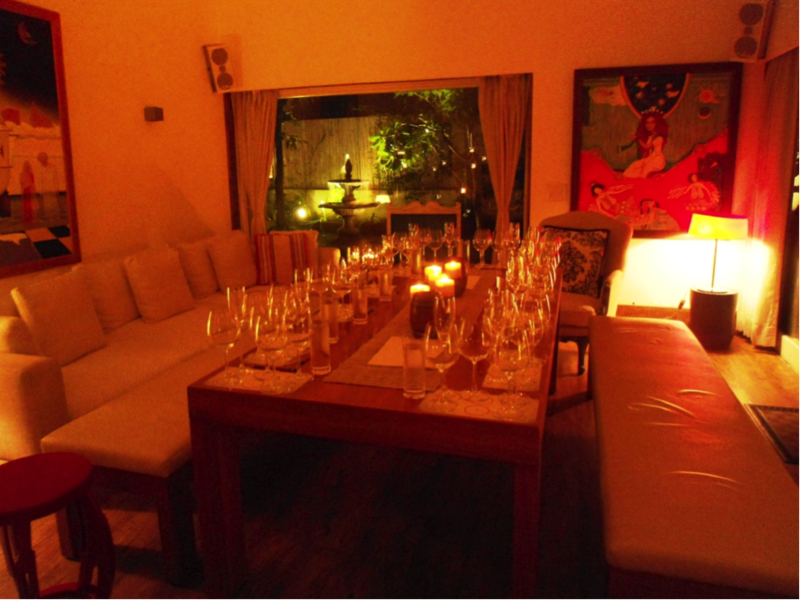 I was invited to this launch a couple of days back at this quiet little joint at Bandra by the name of Nom Nom. 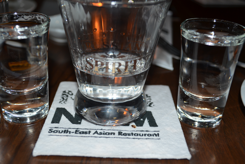 A new vodka launch had got me excited, so I was at the doors of Nom Nom bang on time. We were all seated at a long table for the tasting, and to kick things off were given a beautifully designed handout. Mahesh was at his wittiest best and started for off the conversation by saying “do you want me to take off my shirt? ?” While we looked on and were trying to figure out what he meant, he immediately explained – Isn’t that what you see in all Vodka promotions. Foreign ladies, skimpily clad girls ……… we do not want that for our vodka. We want it to stand out because of its taste”. Point taken Mahesh! Neha and Mahesh were of the opinion that their vodka is all about taste. And they don’t need to have skimpily clad girls to promote it. Mumbai is the 2nd city after Goa in India where they have launched. Russian Spirit as we were told uses golden wheat from the ecologically pure soil of Ukraine. It is 15 times distilled and undergoes a pure gold filtration to get the smooth finish. This is supposed to be drunk “Neat” as a sipping vodka. Here we did a comparative tasting with Grey Goose, Belvedere and Absolut. How it went, we leave it for you to taste and decide!!! 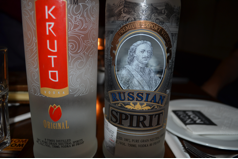 Russian Spirit is competitively priced at INR 3200 in Mumbai. Very interestingly the Russian Spirit tagline says “Introduce Yourself”, which to some might sound arrogant because it means the person drinking has to introduce himself/herself, as the vodka needs no introduction. Nom Nom’s food was yummy…… My favorite out of the lot was Wasabi Prawns & Mushrooms and Crab Meat Sushi. A must visit to Nom Nom for everyone. When MIR Spirits had sent the invite, the first sentence said there would be a surprise element to the event. We had nearly come to the end of the evening and I was wondering where the surprise was and as if reading my mind, Neha announced an impromptu Cocktail competition, in which you had to make your own cocktail and name it too. I volunteered to go first!! Something that I don’t do often….. Can you guess why I did it this time?? Method: Shake and Strain into a salt rimmed rocks glass filled with Ice. Garnish with a Kiwi Slice. In the Australian outback, a dry day is not to be trifled with. Dry days however have a wholly different meaning in India, and unfortunately we’re on the verge of what turned out to be a historic elections to decide who would rule Delhi. And although we’re meeting in The Leela Gurgaon, the bar is still off limits, as we’re within striking distance of the Delhi border, and Delhi’s running scared of Gurgaon’s pernicious influence on its sobriety. Something which needs much explanation for Simon Cant, the Asia Pacific wine making ambassador for Penfolds wines. So the upshot is that the most we get to fuel our meeting is water and hey wine is 85% water so its close! I start with a soft ball for Simon to lob out of the park. Q. Penfolds is associated with the Americas Cup, via it’s sponsorship of Team Oracle, which mounted a historic turnaround (Team Oracle won the last 8 races to come from behind and win). Some comments on the same and your thoughts on beating the Kiwis. A. Well I’d like to start by saying that we definitely didn’t do anything to inflate the bank balances of the Kiwi sailors!. As a sporting turnaround this was one of the most amazing comebacks I’ve seen though. As a brand association the Americas Cup is a great fit for Penfolds. Sailing is an old sport with a lot of innovation, and it’s the same with wine making, a centuries old art, in which there’s been constant innovation. The audience for sailing, which is definitely a luxury sport and the Penfolds customer set also overlaps, so the association makes perfect sense. I might also point out that there were Kiwis on both teams! Q. Penfolds has a massive portfolio. What’s the focus for India? A. At the entry level, the Koonunga Hill Shiraz Cabernet and Chardonnay. Up the scale, the Bin 407 and the Bin 389. Down the road we would love to hear about serious wine drinkers in India with 6 bottles of The Grange (one of Australia’s most prestigious red wines and a National Trust -heritage listed wine) in their cellar. We’d also love to see some of our premium wines in an Enomatic (a device used to serve and dispense wine). We put the Grange in an Enomatic at the Grand Hyatt in Djakarta and sold 20 bottles in the first month. Q. That brings me to the subject of the Penfolds re-corking clinic (The Penfolds Re-corking Clinics offer the owners of Penfolds red wines which are 15 years and older the opportunity to have their wines assessed by a winemaker, and if necessary, opened, tasted, topped up and re-capsuled on the spot.). How does that work? A. We just held our first re-corking clinic in China. We’ve found that typically it takes between 8 to 12 years in a market before we do a re-corking clinic there. The first 1 or 2 are typically more events to make people more widely aware of the service we offer. Since we’ve started this service in 1990, we’ve re-certified more than 120,000 bottles globally. This is applicable for any Penfolds red wine, from the Koonunga Hill upwards. 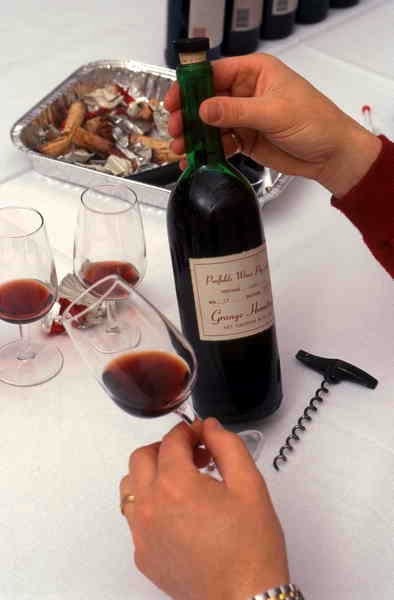 If required, we open the bottle and top it up with a little bit of the current vintage (2008). The amount we top it up with is around 15 ml, so there’s no major impact on the wine. Q. 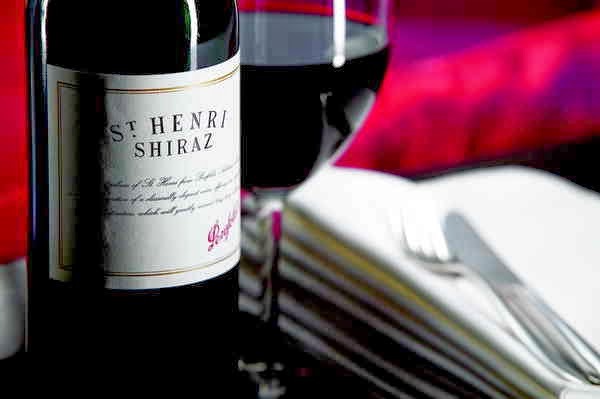 Does Penfolds have any wine investments outside Australia? A. 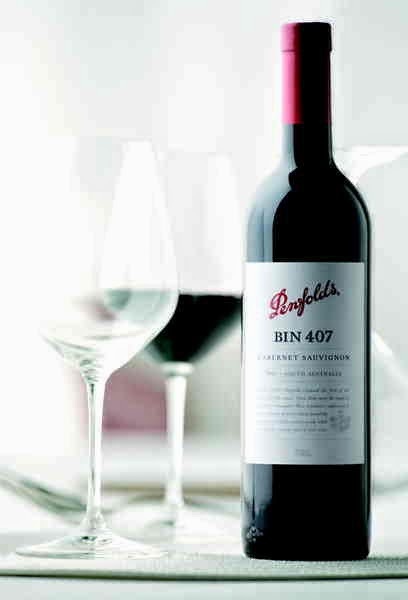 No we’re unashamedly 100% Australian and in fact Penfolds is a national heritage icon of South Australia. Q. Penfolds has been with several owners over the years, how does it feel now to be part of a large wine conglomerate like Treasury Wine Estates, which is one of the largest wine companies in the world. And how does it work as regards competition with other sub-brands in the Treasury portfolio in local markets, like Lindemans, Stags Leap or Beringer. A. First off, it’s good to be owned by a pure play wine company but still be able to operate independently. There are wonderful benefits to be a part of such a large organisation. Two major benefits, we have a global sales force and secondly, we are able to make rapid technological advancements in the winery. Also to a large extent, most of the wine labels have their own unique offerings and distinct positioning. We’d like to believe that some brands are more equal than others though, and that we’re one of them! Q. Last Question, what’s your desert island wine? A. Penfolds St Henri. wonderful as a young wine, wonderful as an old wine, and a counterpoint to Grange, which is a wonderful concentrated wine. A bottle? Not enough. Maybe a jeroboam or two.